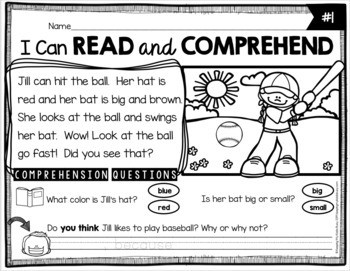 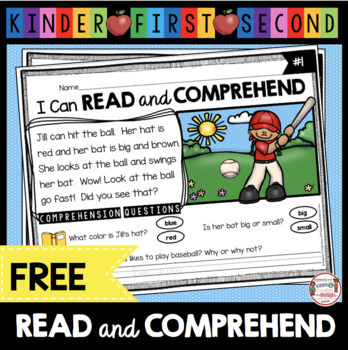 This reading passage with comprehension questions is FREE! 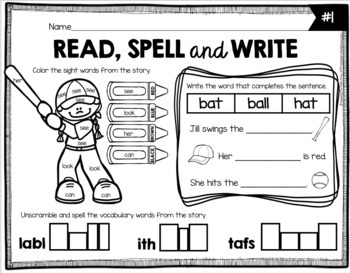 Included are pre-reading activities and follow up reading and and writing activities too. 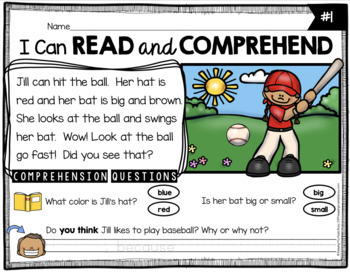 Students are practicing fluency, comprehension, writing, vocabulary, sight words, illustrating and MORE!